The Old Town paver is a unique 8x12 inch slate finish paver with 4 distinct surface patterns and is available is 2 colours. The 4 top patterns allow for a variety of interesting patterns. 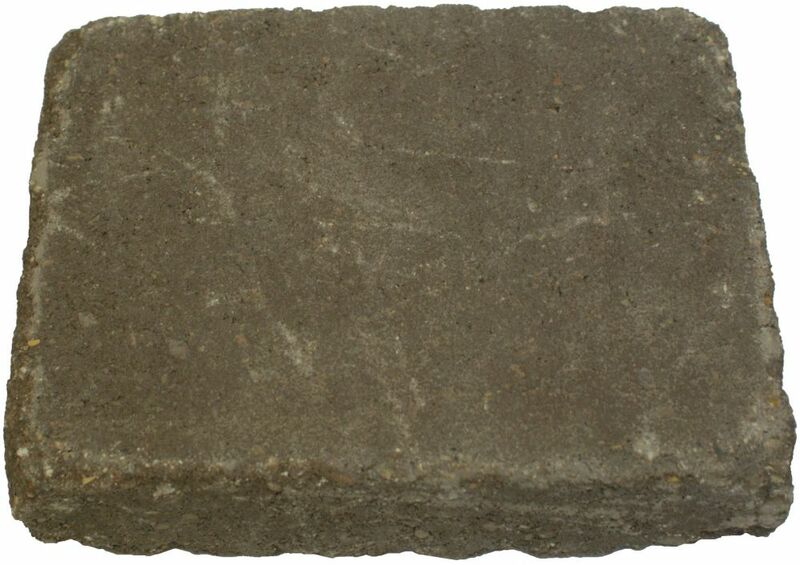 This paver can be used in most residential sidewalks, patios and driveways. Hertage Paver - C - Autumn Blend A unique three piece tumbled paver to give your project a timeless, classic look. A: 4 1/8" x 2 1/2" x 8 1/4" B: 6" x 2 1/2" x 8 1/4" C: 10 1/4" x 2 1/2" x 8 1/4"